Time to sweat it out in an adventurous trekking session! 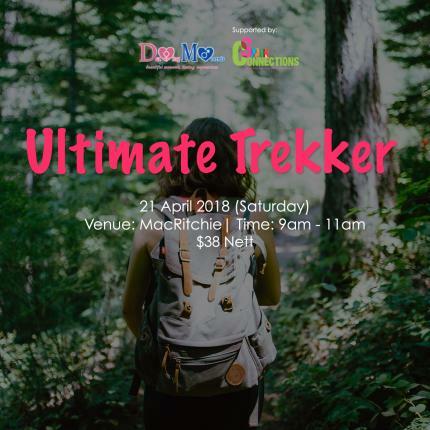 There’s no better way to start your Saturday morning by exploring one of Singapore’s largest rainforest and catching a breathtaking view from its highest point! Participants will receive goodie bags and bond over ice breaking activities during the trekking activity.